Christmas, Hanukkah, Chrismukkah? 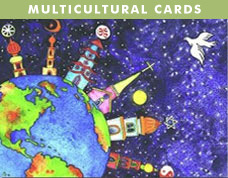 MixedBlessing Interfaith Holiday Greeting Cards offer an alternative to the ordinary “seasons greetings”, combining the celebration of Christmas, Hanukkah, Peace and Diversity. 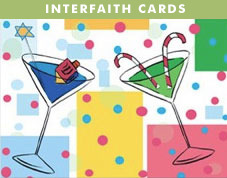 Interfaith holiday cards to solve all your holiday sending needs. 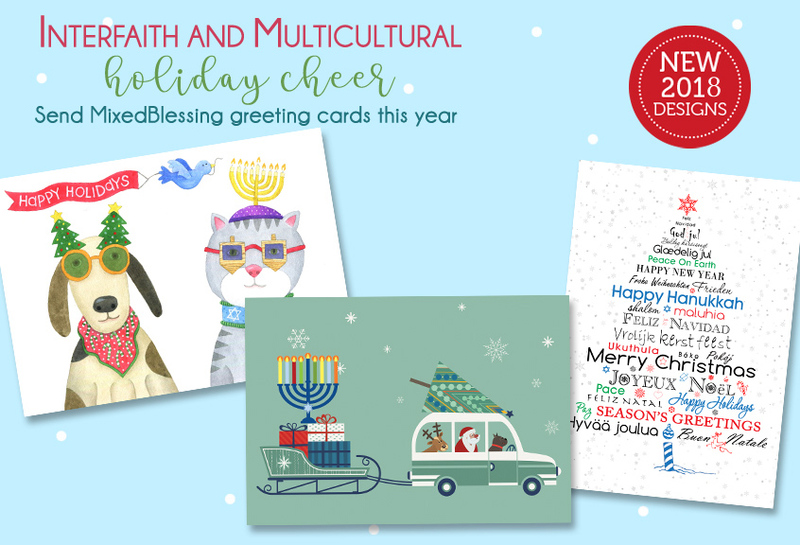 Each unique holiday card can also be personalized with your family or business name! Chose from packaged or personalized cards options. 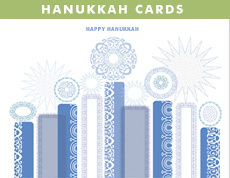 Happy card sending and Happy Holidays to all! Peace.